By its very nature, Inner-Magazines represents slow journalism. The mag is not updated on a daily basis with reprinted press releases or topical news items. While some article types (album reviews, event announcements etc.) are being published at a denser pace, the site is mainly updated approximately every two or three weeks with a dozen of new articles organized under a unifying theme, the front page being a visual intro to the latest contents. 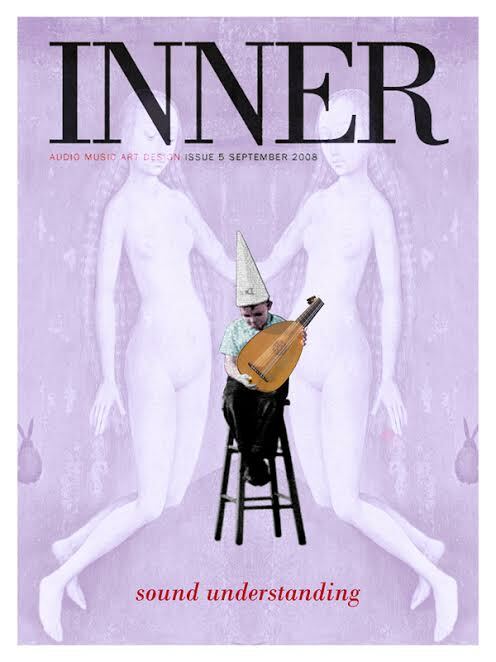 Under the circumstances, it might be a good idea to receive the Inner Newsletter whenever a new bunch of articles – product reviews, artist presentations, descriptions of sound art projects, live performance critics, album reviews etc. etc. – are added to the site.